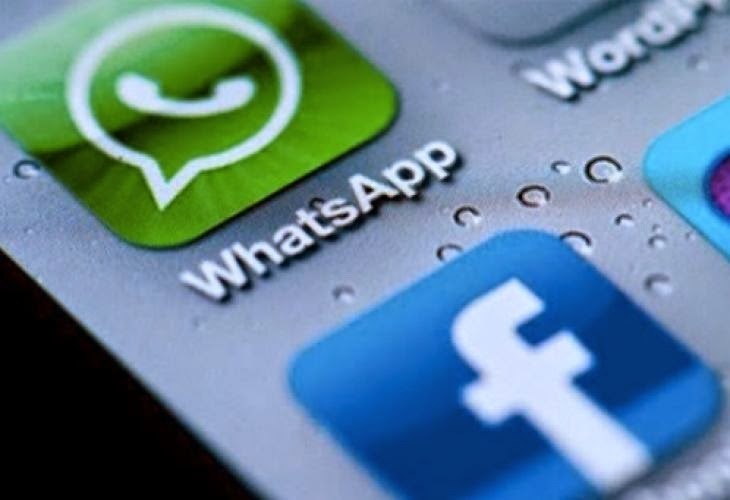 Whatsapp is a popular messaging app available for almost every smartphone. With it you can send text messages, images and videos. Due to its growing popularity everybody is aware of it today. Previously I wrote about installing Whatsapp on android tablets which was a success and because of it many people have successfully installed Whatsapp on their Wi-Fi tablets that do not have SIM slot. An iPad is also a Wi-Fi tablet which runs on iOS. Currently Whatsapp is not officially available for Apple iPad and if you install it on your iPad tablet then you will get an error like ‘The app is not compatible with iPad’. But do not worry because in this tutorial I will teach you how to install Whatsapp on iPad without jailbreaking it. So lets start. An iPhone with a new and valid phone number. Note: If you do not have an iPhone then this tutorial is not going to work for you. We need an iPhone in order to register a phone number that is to be used with your iPad. So if you don’t have it just borrow it from your friends for hardly 1 hour. The following tutorial is divided in four parts for better understanding. Please follow the steps carefully. Download and install the latest version of iTunes and iFunbox from the links given above. Open iTunes and go to iTunes store and type Whatsapp in the search field. 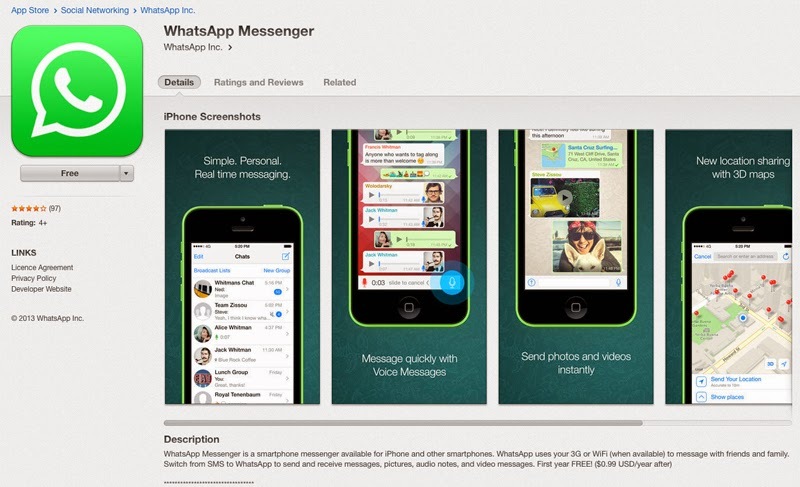 You will see Whatsapp Messenger in iPhone’s apps list. Download the Whatsapp for iPhone and enter your password. Now MAC users go to this directory “~/Music/iTunes/iTunes Media/Mobile Applications/Whatsapp.ipa”. Copy this file to desktop. Windows users go to “C:\Users\Username\My Music\iTunes\iTunes Media\Mobile Applications\Whatsapp.ipa”. Grab the .ipa file and place it on desktop. Whatsapp can’t be directly installed on iPad. So we use iFunbox for this. 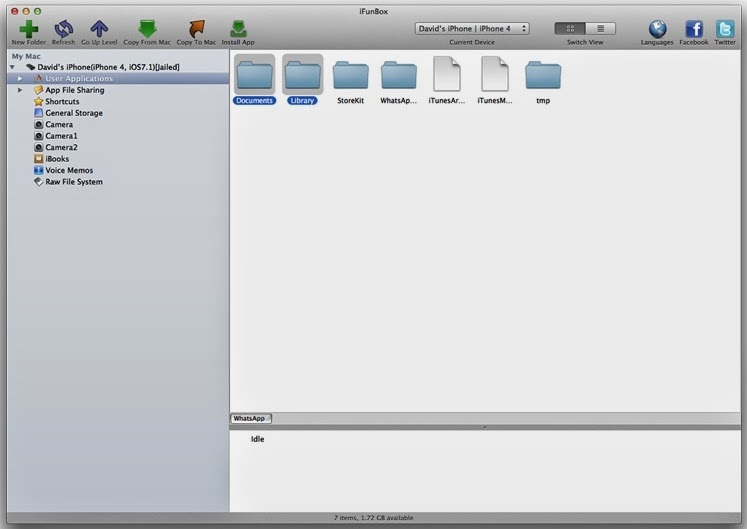 iFunbox is a software which is used to install apps and explore files on iPad. Open iFunbox on your PC or MAC and connect the iPad to it via data cable. Click ‘Install App’ in iFunbox and explore and select the “Whatsapp.ipa” from desktop. The app will install quickly. You can see the app icon on your iPad which means it is installed but is not ready yet. This process is easy as you know how to do it. But backup Whatsapp folder if it has been previously installed so that later it can be restored. Change the SIM to yours in the iPhone. This SIM’s number should be your personal number which is to be used on iPad. Now setup Whatsapp on the iPhone and verify the phone number. After complete installation of the app. Connect the phone to PC/MAC and launch iFunbox once again. Click ‘User Applications’ and then double click Whatsapp icon. 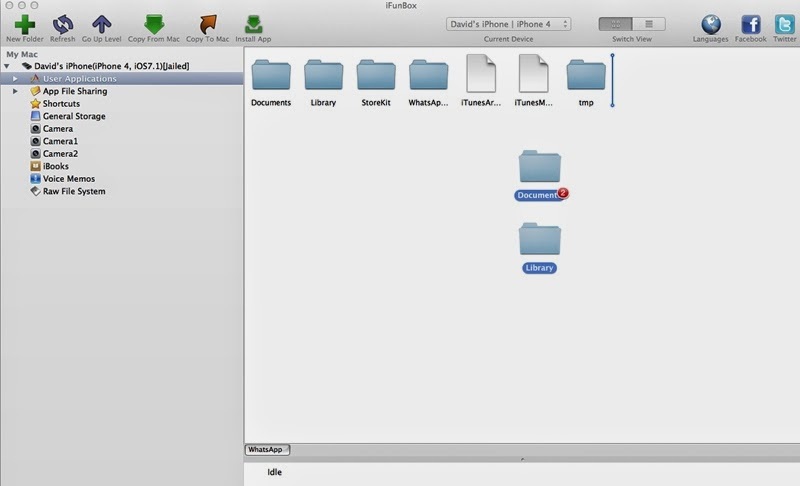 Copy the “Library” and “Documents” folders from here to desktop. These two folders contain the phone number registration data. After copying the folders disconnect the phone. Now connect iPad to PC/MAC and launch iFunbox again. Click ‘User Applications’ and double click on the Whatsapp icon. From here delete the “Library” and “Documents” folders. Now copy/move the other 2 folders viz “Library” and “Documents” from desktop to here (iPad in iFunbox). After copying the folders disconnect the device. Its done. Restart your iPad to fix the compatibility problem if seen. The method works perfectly with iPads running iOS 7 and iOS 7.1. You have successfully installed Whatsapp on iPad without jailbreak. If you liked the article please take two minutes to share it. Thanks very much for the tutorial!